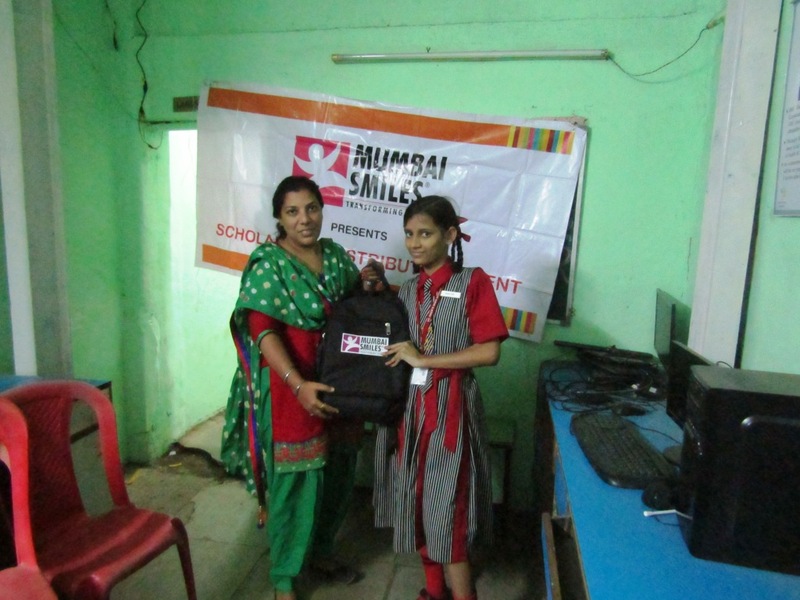 The Education projects of Mumbai Smiles include Preschool Education, Higher Education, Girl Child Education and Life Skills Empowerment projects. Of these four, the Higher Education and Girl Child Education projects, although having two separate objectives, work hand in hand for the purpose of administration and for these projects, we have 9 partner schools with which we work. Under these projects, students are selected on the basis of certain criteria pertaining to their financial background as well as educational merit. These students are then supported with respect to the finances, vocational training, school utility kits etc. 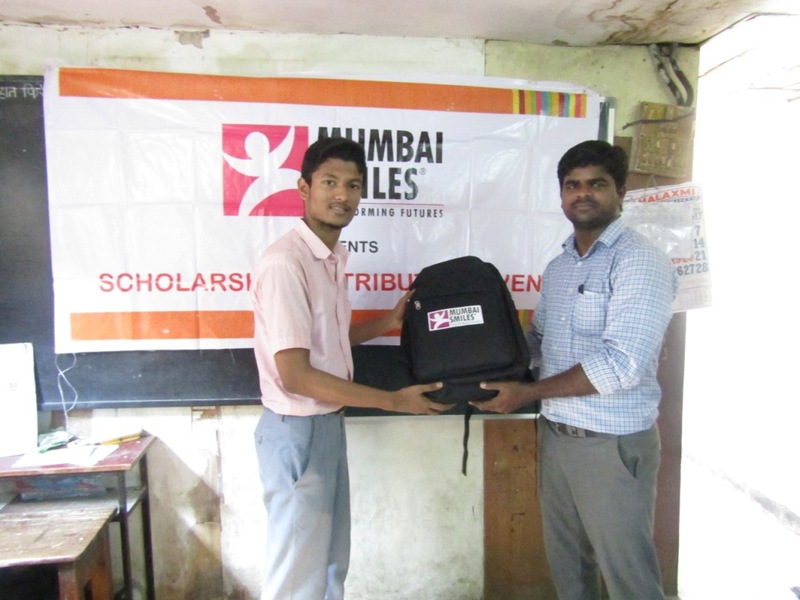 The school utility kits were recently provided to all our 91 beneficiaries of Higher Education project in 9 partner schools. This activity is important to ensure that the students are ensured a proper educational kit including compass box, pens, notebooks, etc which are essential for the students and prove to be difficult for them to buy regularly due to lack of finances at home. We wish to thank all out partner schools for all the logistical support that they have provided us with for conducting this activity and for encouraging us to continue our association with the students, beyond the financial assistance that is provided to them by way of this project. It is important to have the access of education of children’s and girls which is the future of the nation. 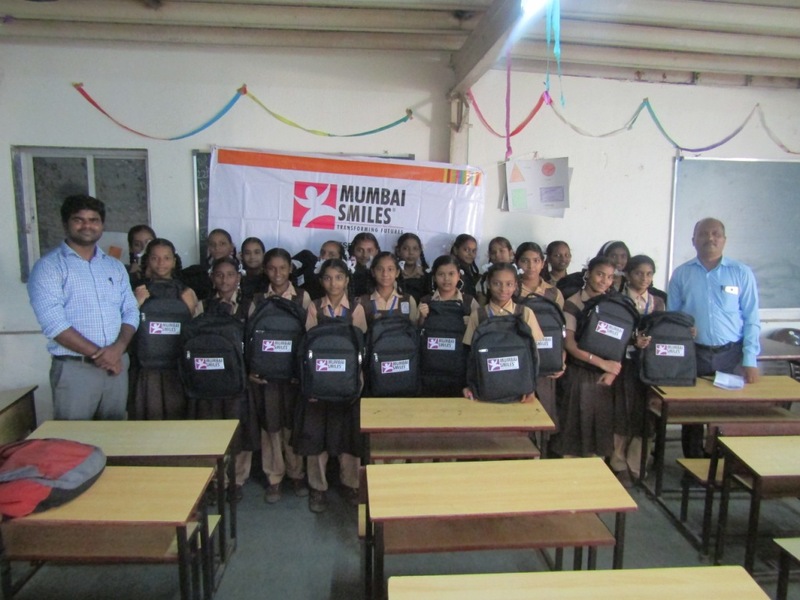 Mumbai Smiles Foundation strengthening the underprivileged towards great future o country and empower the poor’s from poverty.